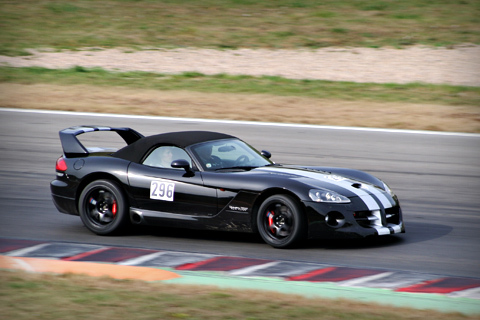 Most Circuit, Czech Republic: Action under Sportcars club. 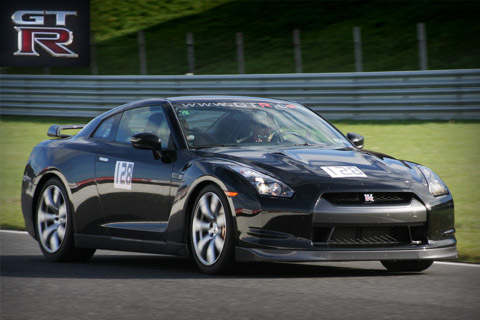 Over 200 supersport cars competed in ultimate drifting competition. 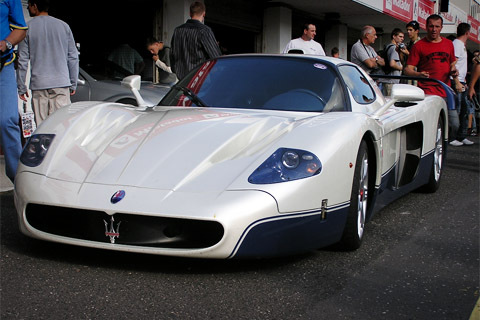 Nissan GT-R, Ferrari F430 Scuderia, lot of models Porsche i BMW. 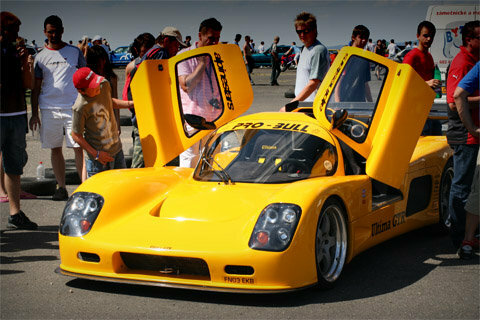 Did you ever see 2 cars Ariel Atom side-by-side? 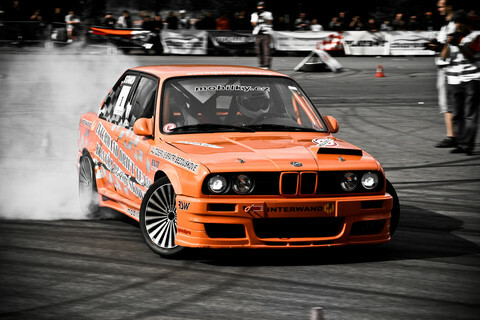 This is simple acceleration, just amazing car. See our photogallery! Video from first day of this amazing action. You can see training, qualifications. 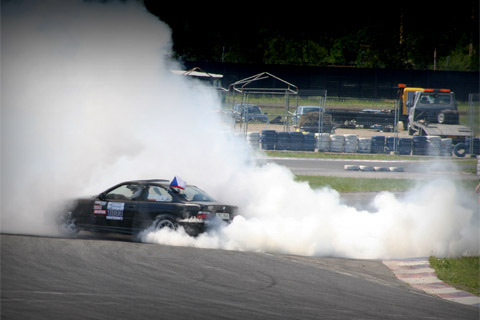 European drifting championshop continued with 7th event in Prague's Strahov. Czech drifters can compare their skills with other drifters from Poland, Hungary, Belgium, Netherlands and Norway. We had here even one sweet women, Hungary drifter Nikolett Szántó, which unfortunately wasnt in final battles. This weekend was full of smoke, well drived drifts and beautiful weather. 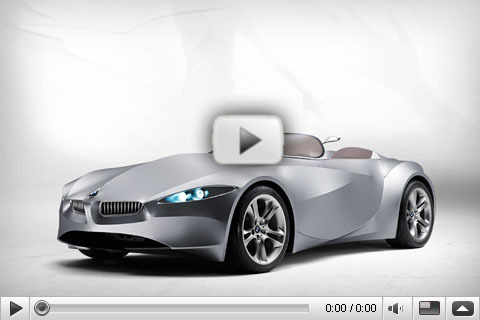 Cars are about emotions, from their power, design or just their existence. Enjoy brand new video, we started right now! 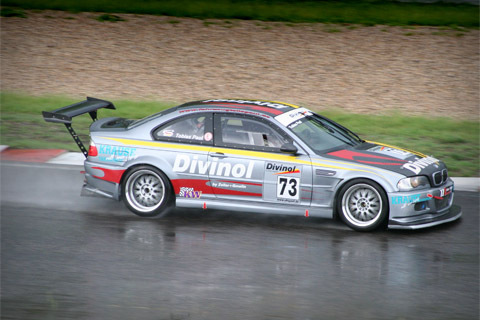 You can find here galleries from motor and tuning shows, from racing weekends, from King of Europe Drift Championship, from touring car races etc. We have here our and linked videos too, so stay tuned! 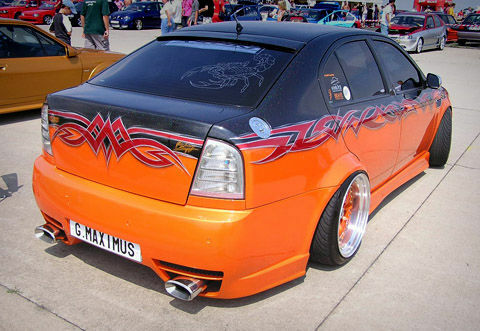 Tuning show in Panensky Tynec (Czech Republic). There was competition in favorite tuning categories: Tuning Cup, dB Drag a EMMA. 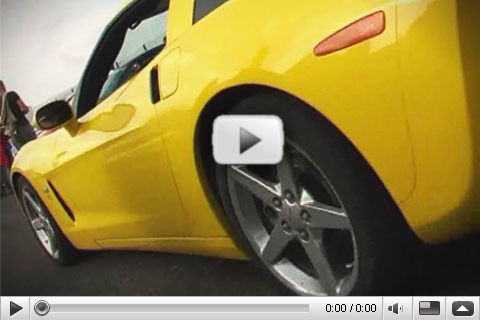 1/4 mile sprints, sports-car and show-cars and really much more photos! 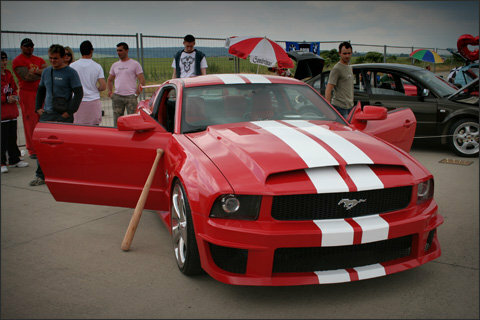 Tuning Fajn Party, 3th year of this beautiful motor show in Panensky Tynec in Czech Republic. Competing in categories: AUDI scene, BMW scene, FORD scene, HONDA scene (Honda, Acura), JAPAN & ASIA scene, FRANCE scene, ITALY scene, OPEL scene, OTHER scene (american cars, Jaguar, Maserati, Lamborghini, Ferrari, Porsche, Mini, Rover, Volvo, Saab, Mercedes, Trabant...), SEAT scene, ŠKODA scene, VW scene, night tuning, burnout. Category were divided accordance with engine. Of course, category special a diesel were too. 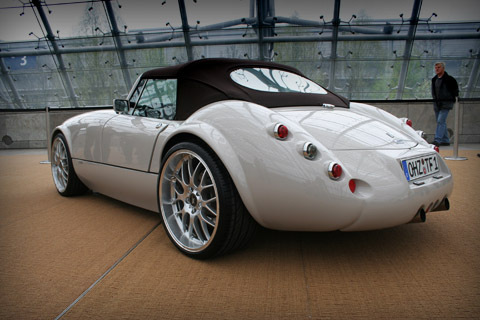 This photogallery is from motor-show Leipzig in Germany, 6.April 2006. We could see many news from motorsport world, really perfect was concept hall. 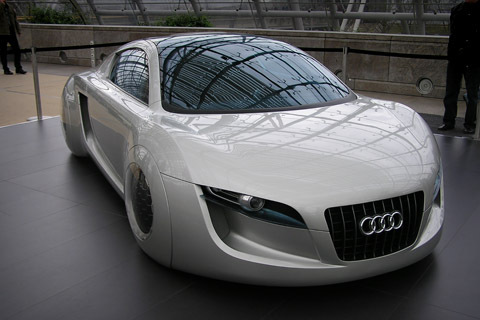 Dont forget to view Audi concept, which we could seen in movie I, robot! Open Doors is every time interesting show. And now it really was. Anybody can take a ride around motor-circuit. Well, many people did this. Lets fun! Second year of this amazing action came over 3000 cars and really exclusive sight. My favorite was Skoda 110R VR6 Nitro from production FCS (Feigl Car System).